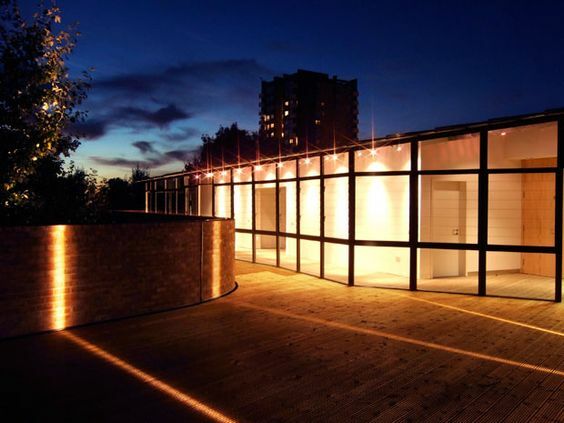 With panoramic views over London Fields and the city, our rooftop is a stunning location for events, art shows, screenings and talks. The rooftop space has a stunning view of London Fields and the city beyond. The Hot House was designed by renowned architects Ash Sakula, the space is a sanctuary above the city. Previous roof hosts include Coppa, Chambord, Fieldworks Art Gallery and private weddings / events. Complete with bar, the space can be adapted to your event needs. Contact our management team to discuss further.